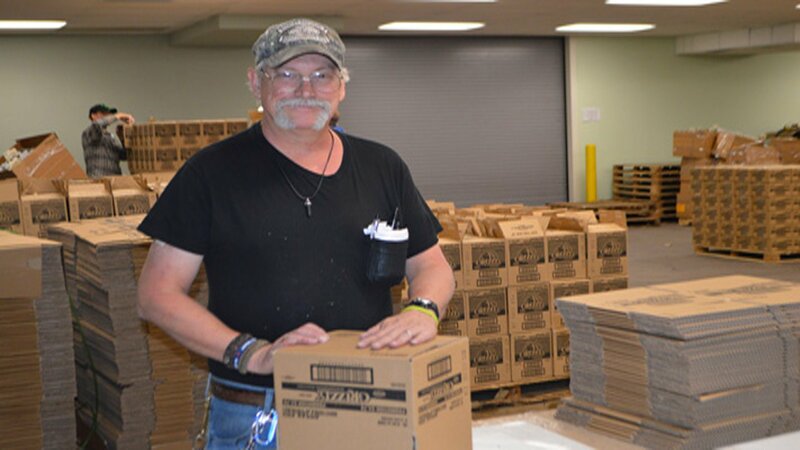 Our packaging capabilities can meet your needs and provide you relief from man hours and production time spent in your facility. Whether you need your product, shrink wrapped, labeled, price coded or kitted, we've got it covered. Baddour Custom Packaging customizes our processes to meet your specifications and utilizes in-house equipment to deliver quality products on time, within budget. We offer a variety of custom projects, including the following. When customers are faced with the challenge of shipping a multi-piece display, one of the major concerns is improper assembly. Once the shipment reaches its destination, the assembly must be correct to make any impact at the conference, trade show, meeting or in your store.Our team at Baddour recognizes the importance of assembly. We provide detailed instructions - either pre-printed by the client or created by our team - to assist the recipient during assembly. We take pride in our custom packing and assembly and ensure that your product will be assembled properly with our assistance. Our team utilizes part kitting to standardize our production, streamline our processes and ultimately increase effectiveness. Kitting allows us to best serve our clients. Why? We gather a set number of parts or materials and ship the products at capacity, maximizing our efficiency. We strive to be organized, to improve productivity and reduce costs. Kitting helps us accomplish those. Collation can be tasking for companies in the midst of daily operations. Daily planning, strategy implementation and work production often take the bulk of the time. That’s why we are proud to serve clients with our collation and catalog services. 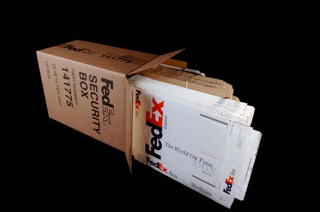 We collect and arrange all necessary materials, place them in the proper sequence, package them using our customized packaging services, and ship them to the destination. 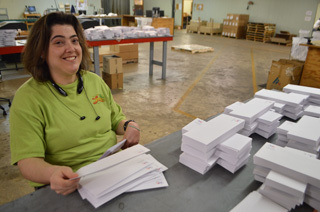 Whether you need materials ordered from a provider, put together for a guide or shipped to a customer base, our team is equipped and ready to serve you. Whether you work in retail or operations, packaging needs often require shrink wrap. Why? Shrink wrap provides visibility to and protection of your products.Our team treats your materials with care and respect. We make certain that our shrink-wrapping services still present the natural look of your product, but protect it from any harm. Take comfort in product protection with Baddour. 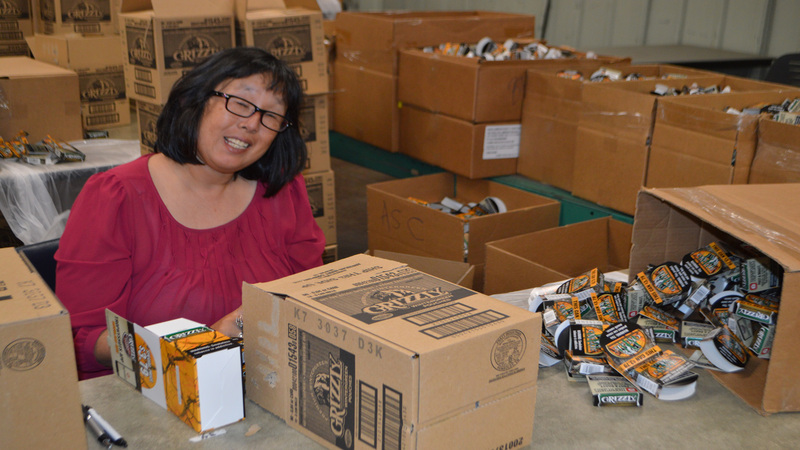 When clients require packaging for larger shipments, they partner with Baddour team. Our bulk packaging services give clients ease, knowing that their bulk orders will be packaged and delivered appropriately. If you are in need of a bulk packaging partner, consider us to deliver on quality customer service and exceed expectations. No matter how simple your request may be, each member of our team satisfies your requests with a smile on his or her face. 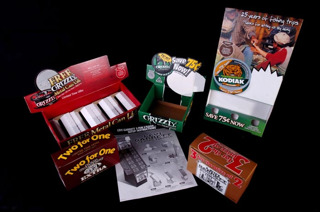 We understand that packaging directly impacts the customer, so we strive to properly represent you in our packaging. If your company needs a partner it can trust, choose Baddour Custom Packaging for your simple assembly services.